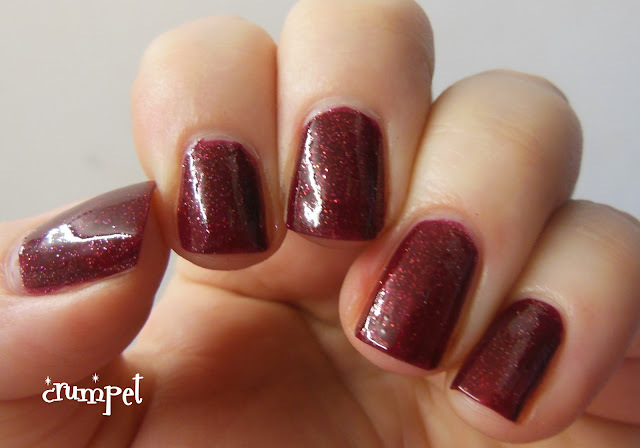 Ah, I hope you enjoyed that :) I've waited almost a year to wear this polish and have this moment lol. 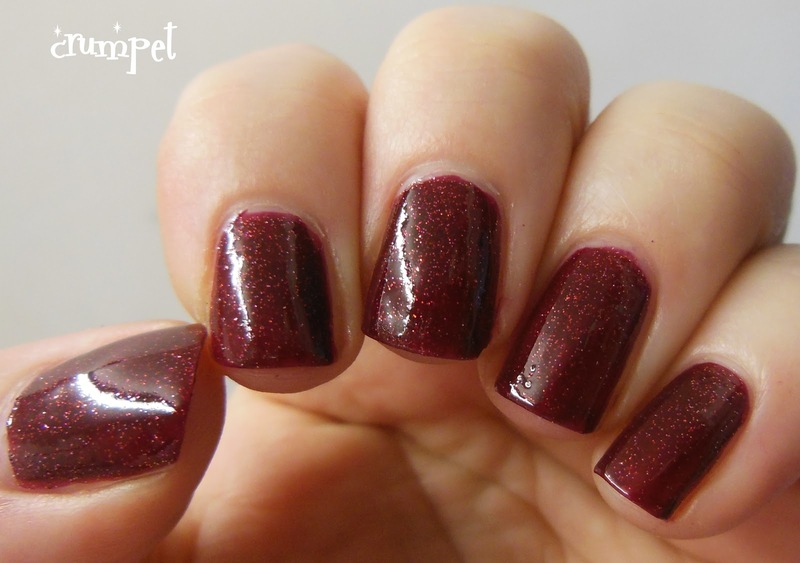 I have to say, I am totally in love with this polish, it's gorgeous, hence er a couple of photos! 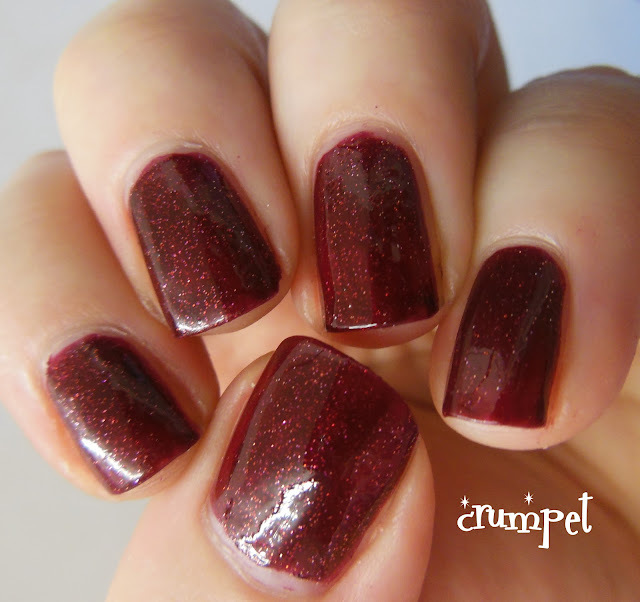 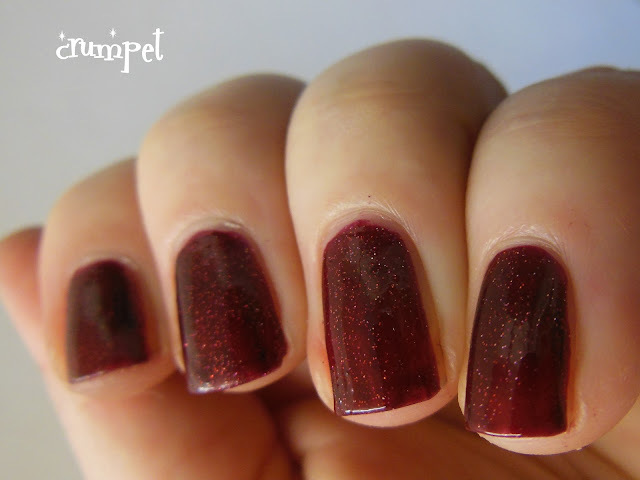 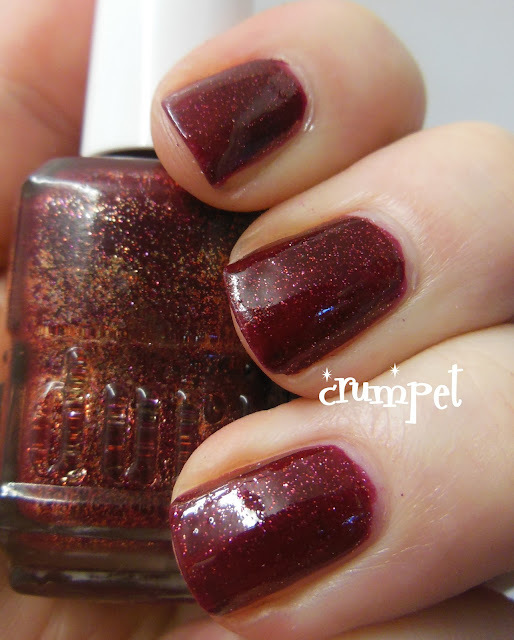 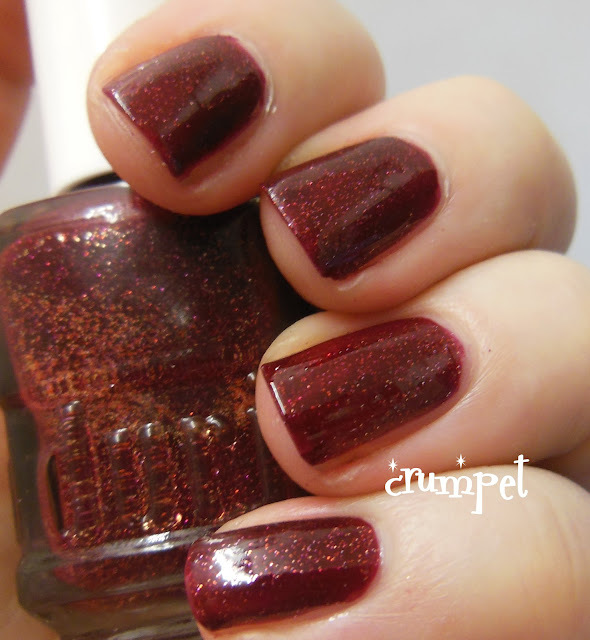 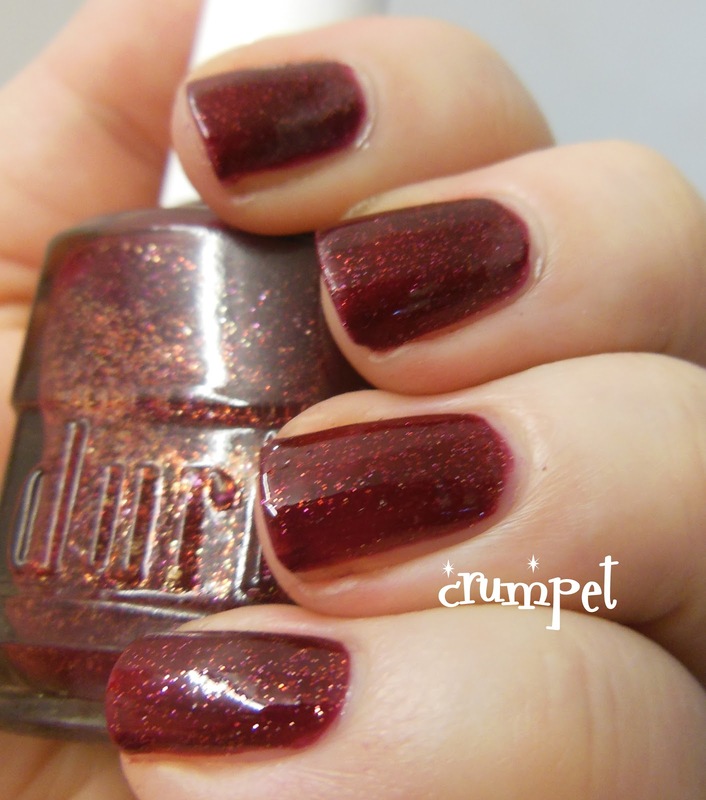 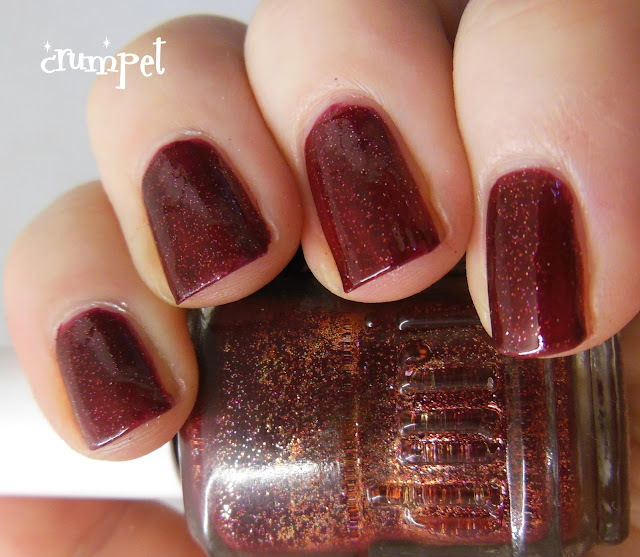 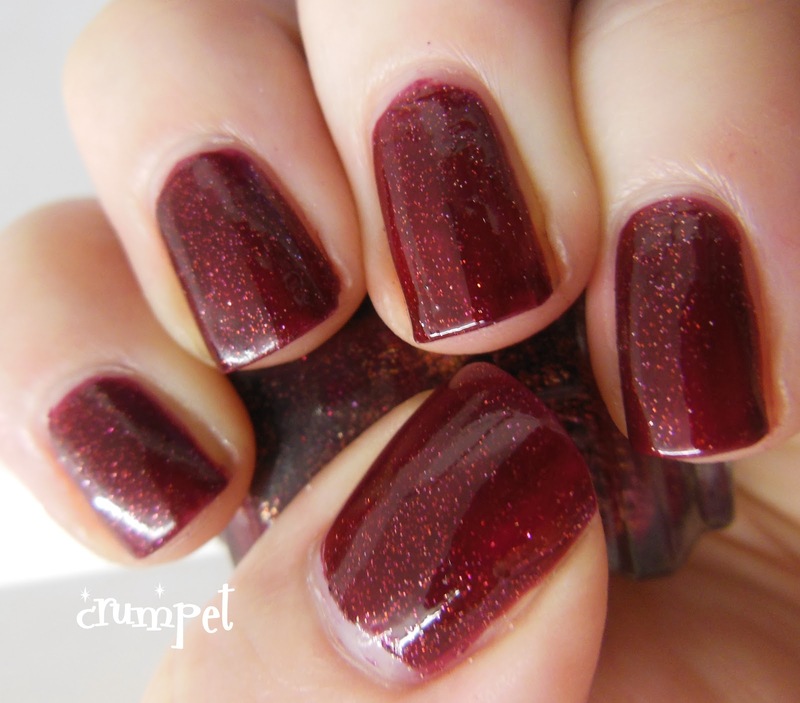 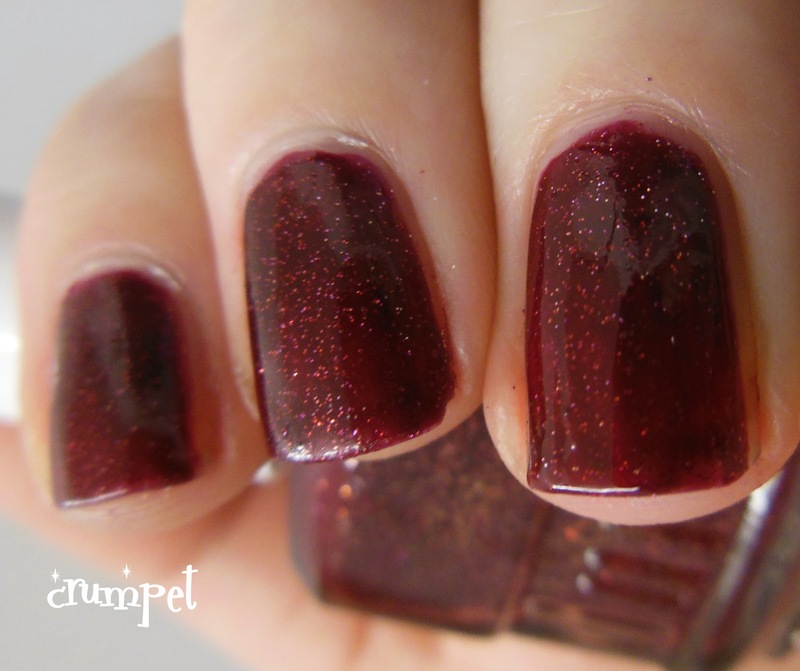 This is a real mulled brownish cherry colour, littered with sparkle. 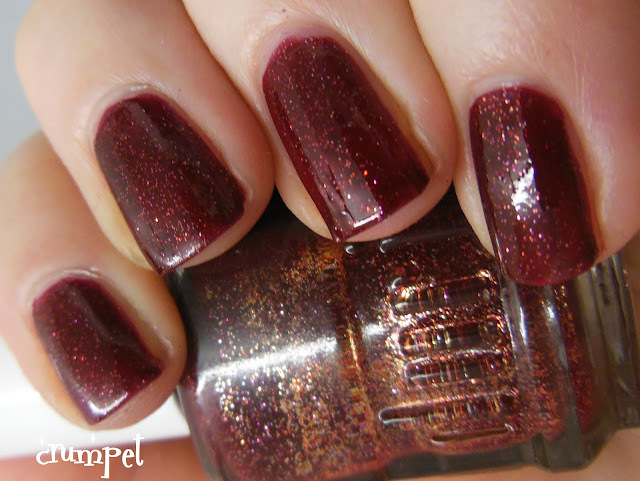 It shone and danced from every angle. 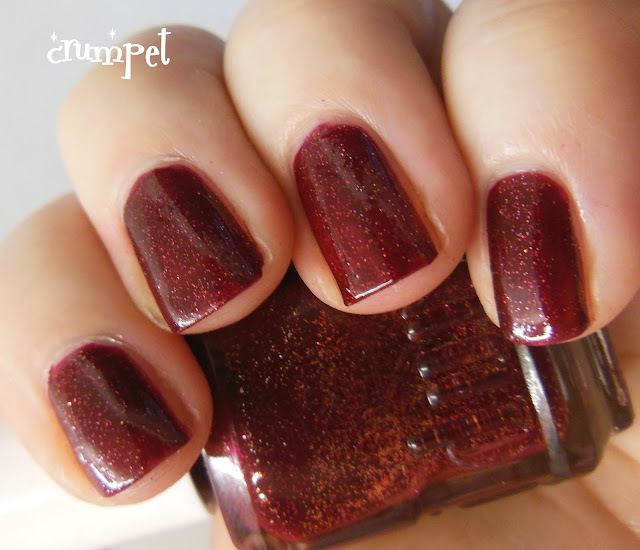 Absolutely glorious - just like all of you. 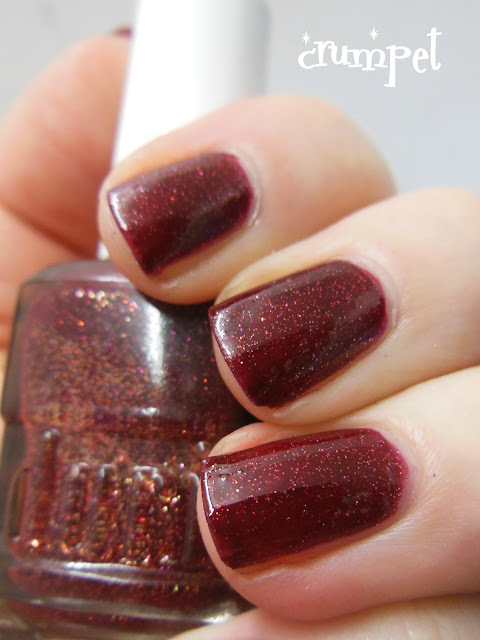 Thanks for reading, and the merriest, fabulousest Christmas to all of you.